Our first quarter was busy and productive: new products and features, more traders, with trading volume increasing across the network. 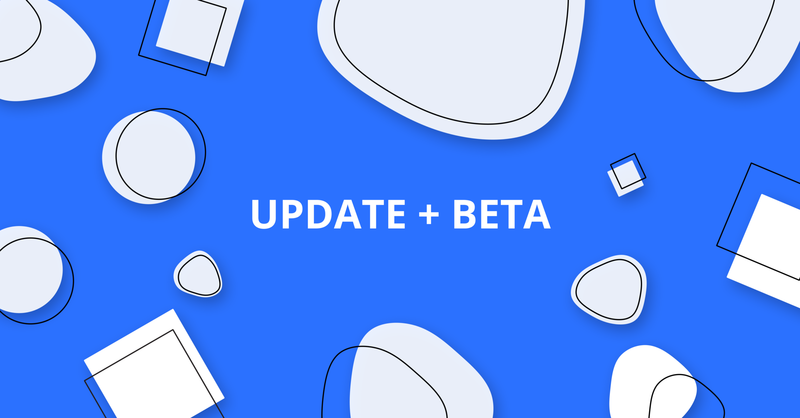 Read more about what we’ll be focusing on next and sign up for the private beta to a new AirSwap. Starting the year with fresh ideas, we geared ourselves to better seek and pursue new opportunities. This led us to build DexIndex, work with the WBTC DAO to bring Bitcoin to Ethereum, integrate Wyre as a streamlined fiat onramp, create a Twitter feed of trades, streamline purchasing for the Civil (CVL) token sale, introduce new and active OTC desks to the AirSwap ecosystem, and much more. These initiatives helped us build upon our core strengths and the impact has been clear and positive. Just as importantly, we kicked off new initiatives to refresh the AirSwap website and trading experience and to support Makers providing reliable liquidity at competitive prices. The fruits of this work will be seen in the coming weeks and months. We delivered DexIndex and brought price to the forefront. Without a reliable way to see the prices you’re getting across decentralized exchanges (DEXs), you, as a trader, are almost certainly not always getting the best prices. That’s why we kicked off the year with an open-source tool that scans popular DEXs for the best token prices. While our team operates the frontend for the community, the backend of DexIndex is available for anyone to use, contribute to, and modify. Since launch, DexIndex has received contributions resulting in the addition of 5 more Ethereum DEXs. We partnered with Wyre to bring fiat to the network. “Not your keys, not your coins” is a statement we firmly believe in. Until recently, traders on AirSwap had to acquire ETH (or other crypto assets) on a centralized exchange before moving their cryptocurrency to their own wallets for safe keeping. Now, traders can exchange fiat currency (USD, GBP, EUR, AUD) for cryptocurrency (ETH) — all within their self-custodied wallet using the AirSwap trading interface, thanks to our integration with Wyre. This fiat on-ramp empowers traders to maintain constant control and to avoid putting their funds at risk using a centralized exchange. We brought new OTC desks online. A core strength of AirSwap is OTC, where person-to-person, conversational trading is a natural fit to make trades of any size at negotiable prices. New OTC desks have continued to discover AirSwap as a gateway to a pool of prospective clients from around the world. Grapefruit Trading is a recent addition and has completed many transactions since joining the AirSwap ecosystem. If you’re interested in engaging with desks like Grapefruit Trading, you can reach out to them directly on AirSwap. If you’re a professional trader, you can have a desk set up in no time — just reach us at liquidity@airswap.io. After a few release cycles this year, we’re equipped for the next wave of opportunities that are coming into the space. In the upcoming months, we’ll be focusing on the following initiatives. The increasing popularity of stablecoins has presented a great opportunity for DEXs, particularly with a natively decentralized stablecoin like DAI. We believe that these coins will power the future of trading as currencies, and trading them, like forex, is a natural fit for OTC. Participating in a peer-to-peer network requires peers to be online, creating a hurdle for beginners and those looking for a simple way to provide liquidity. In combination with constant usability improvements, we’ll continue to develop powerful new tools for liquidity providers. As more assets come online in the form of security tokens, AirSwap stands as a potential path forward for secondary markets, where a variety of asset classes, jurisdictions, and underlying protocols can blend naturally within bulletin boards and peer-to-peer trading environments. We’ve been hard at work improving our trading experience, protocols, and other trading tools to build a better AirSwap. Still friendly, usable, and portable, now mixed with market data, trading activity feeds, multiple concurrent transactions, and a brand new portfolio view. Since the initial launch of the AirSwap widget, we’ve consistently received positive feedback on the trading experience, particularly in its simplicity and accessibility. We’ve held these requirements since day one and aim to do even better with our updates. With more trading comes more activity, more data, more trends. 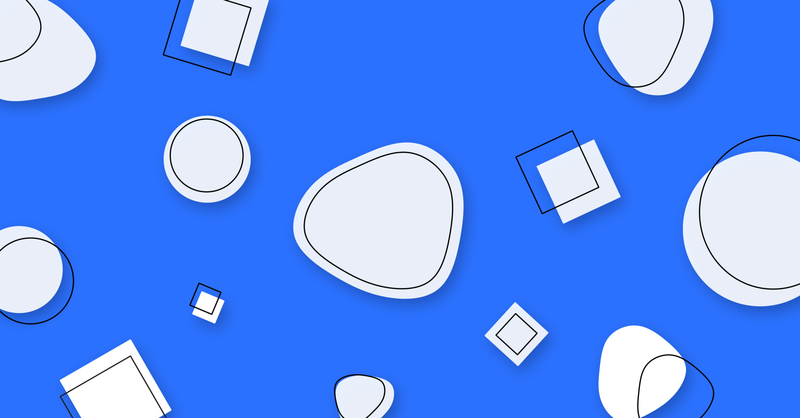 Data-driven design has been a new focus, and the new AirSwap makes it much easier to know whether now is the right time to trade and to seek and find new opportunities across the network. On a peer-to-peer trading network, many factors come into play when seeking a trade. There may be peers that can make the trade or those that would under different conditions. The new AirSwap does its best to aggregate and present all opportunities up front. Today, we’re opening registration for the private beta. We welcome direct feedback and ideas prior to the public release next month. If you’re interested in helping us perfect the new AirSwap, sign up today.